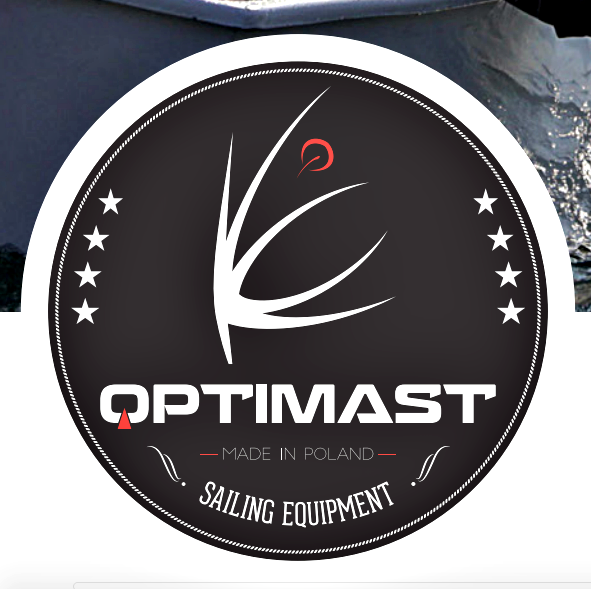 This spar is the stiffest one made by Optimast. This is a sailing regatta mast set dedicated to sailors of heavier weight, with very good skills to navigate a boat with a strong wind. The material, which was used to build the Black Optimast set is a modified with aluminium AW 7095/T6, bigger ammount of titanium and chrome additions.